Sorry about the lack of info on this one folks – the Soundcloud page is linked below, but there’s no info on it and no links to any other social networking profiles. What I do know is that this is some pretty excellent Nu-Disco! 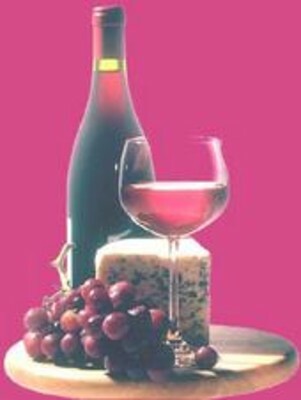 Hoping to hear more from Wine and Cheese soon.